"Danny Sheaffer's program gave me the tools and skills needed to succeed in the transition from College to Professional baseball." "Danny Sheaffer's program gave me all I needed mentally and physically. This catching program helped me to where I am today. I fully recommend it to all levels." 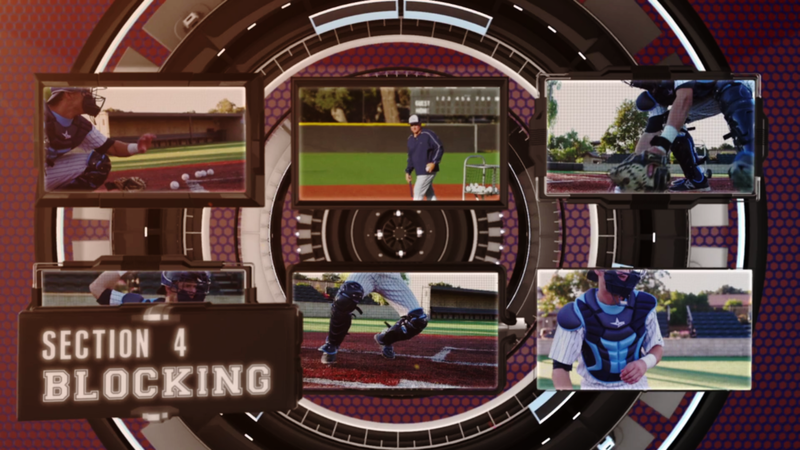 This DVD features over an hour of instruction to help you become the best catcher you can be. If you want to maximize your potential, the information in this video is for you. This video contains 20+ drills and variations to rehearse and refine the essential skills that are needed to become an elite catcher. These are drills that Sheaffer has put professional players through during his entire coaching career. Catchers at any level can benefit from working through each of these drills.